If Rossendale Council fail to publish their Local Plan for formal consultation by the end of August, the Government might intervene, warns a report which will be presented to members on Wednesday (11 July). The Local Plan is a planning blueprint for Rossendale Borough that identifies development needs for the next 15 years and allocates sites. 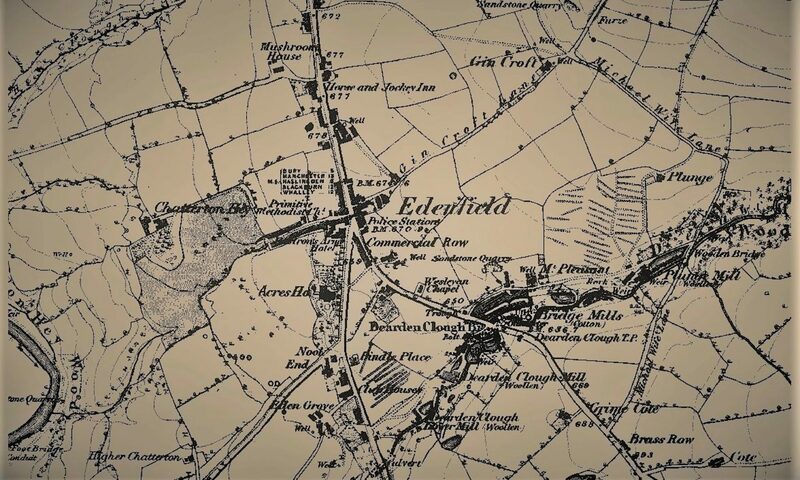 When the first draft emerged last year, it caused uproar in Edenfield, where 808 residents objected to a proposal to remove Green Belt protection from swathes of land. According to the report, the Government have been regularly contacting the Council to check that the formal consultation version will appear on time. The report therefore recommends that the Councillors hand over to the Planning Manager and the Director of Economic Development in consultation with the Portfolio holder for Regulatory Services the task of making any changes required to rectify errors and improve the draft Plan prior to publication. 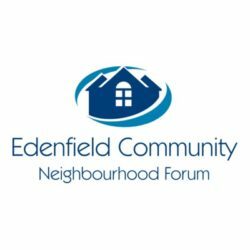 The recommendation has alarmed the Edenfield Community Neighbourhood Forum, a group of local residents and businesses established to draw up a neighbourhood plan.